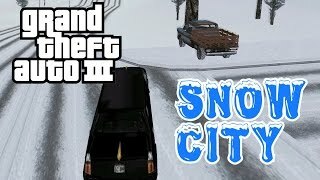 Snow City, also known as Snow City, is a modification for Grand Theft Auto 3 from the modemaker DimZet13. This mod is different from the old Snow Mod in that its concept does not stop at covering the Liberty City with snow (and he himself looks much better). In the fashion there are many interiors, added locations, new scripts and cars. Run setup.exe, specify the folder with the game (the mod is put on the game with version 1.1 and English), and wait until the installation is complete. ну я играю и что? 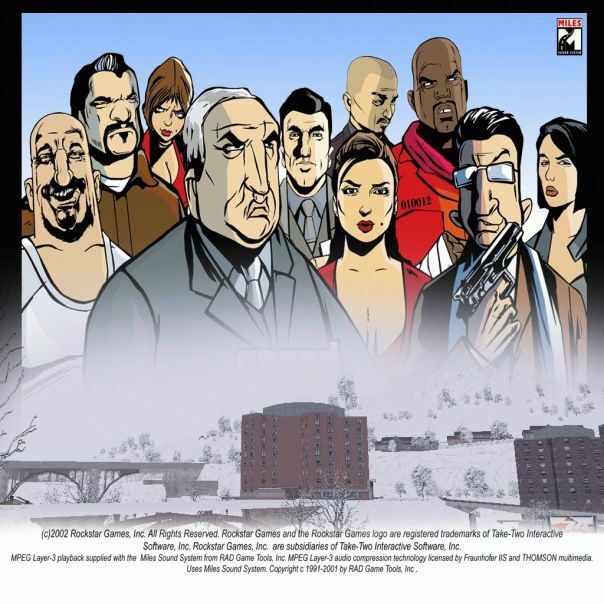 А мод - суперский,самое лучшее ,что я видел на GTA III ! PashaIV, я уже знал об этом моде с самого его выхода, я решил его выложить на Либерти. Вы чё тока узнали о моде? Тока на Либерти что ли обитаете?